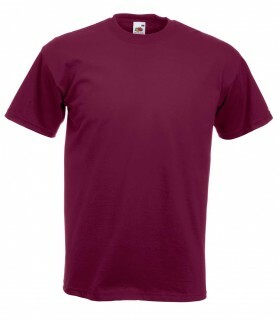 Fruit of the Loom is a high quality brand at competitive prices! 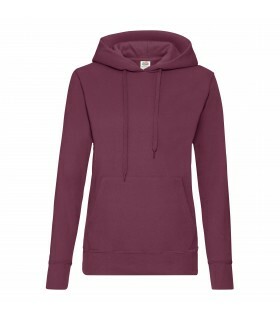 Are you looking for advertising clothes for a promotional campaign? 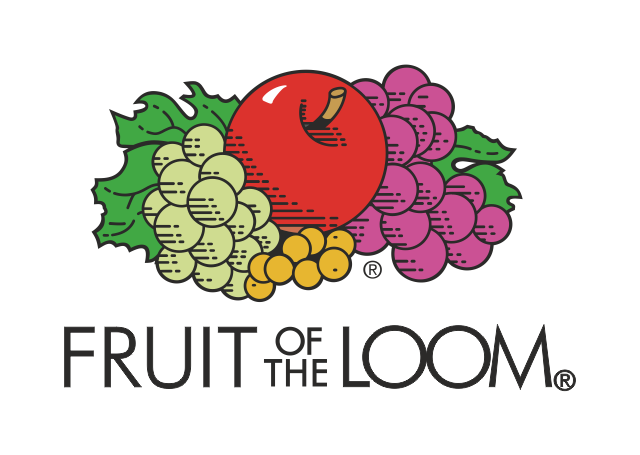 Get acquainted with the Fruit of the Loom products. 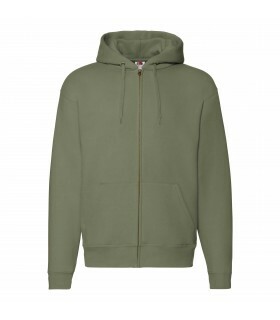 Here you will find t-shirts, polo shirts, shirts, sweatshirts and jog pants, fleece jackets, sportswear, underwear and socks in many styles and colours. Russell is a perfect brand for demanding customers! 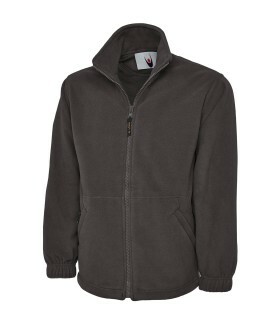 Are you looking for corporate clothing for your employees? 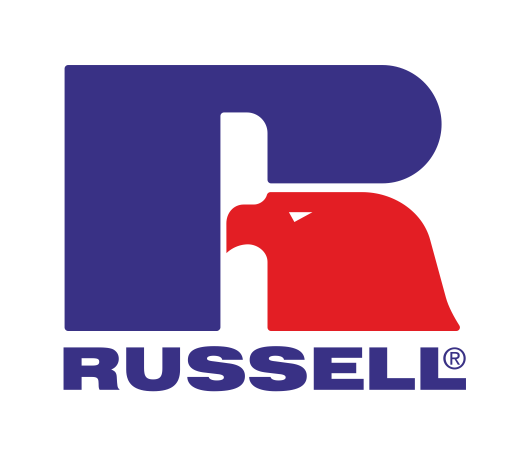 Make sure to check out assortment from Russell: t-shirts, polo shirts, shirts, sweatshirts and jog pants, fleeces, jackets and workwear. Do you want to place an order? 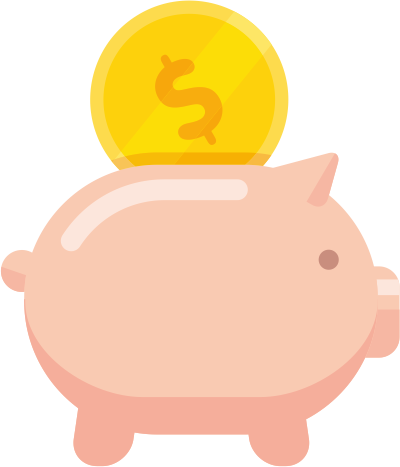 Remember that by buying in bulk you will save more! Have you made an order by 2pm? Expect to be delivered tomorrow! 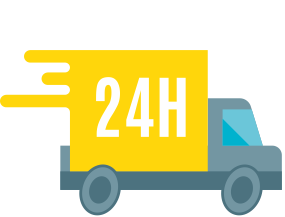 Do you place orders regularly? 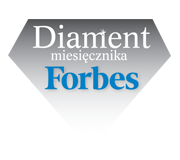 We will offer you a special discounts. 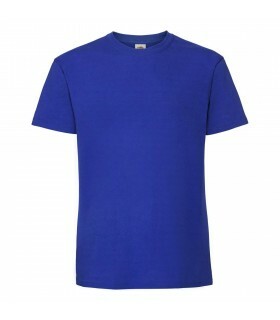 Discover t-shirts from the Premium collection, the heaviest and top of the range t-shirt from Fruit of the Loom. 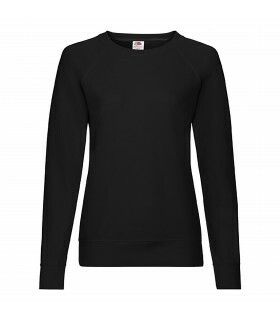 Modern cut, premium heavyweight, fine knit weave, which improves the quality of the print - will satisfy even the most demanding customer. They are ideal for printing. 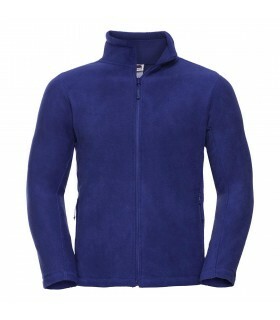 At Alter Graf, you'll find three Sweats ranges from Fruit of the Loom: Lightweight, Classic and Premium. 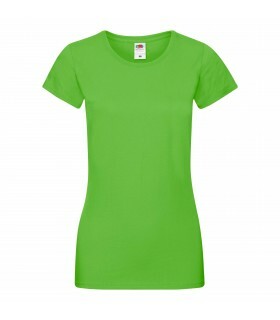 You can choose not only the cut, color and size, but also the type of fabric. 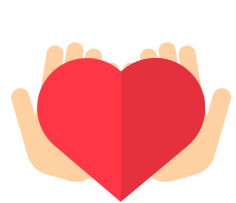 Whatever product you are looking for you will find it right here. You can gear up for any occassion – Alter Graf has something for everyone. 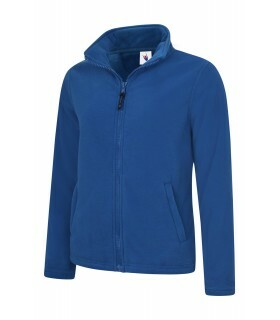 Are you looking for fleece that will work as outerwear on cold days? 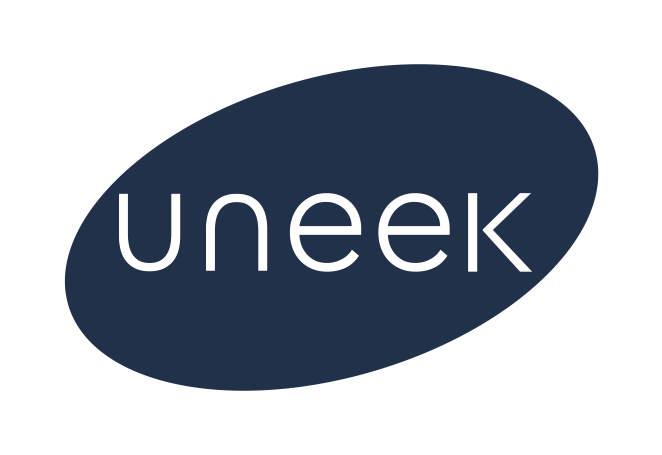 We especially recommend Uneek Clothing products - practical, warm and comfortable. Ideal for the embroidery. 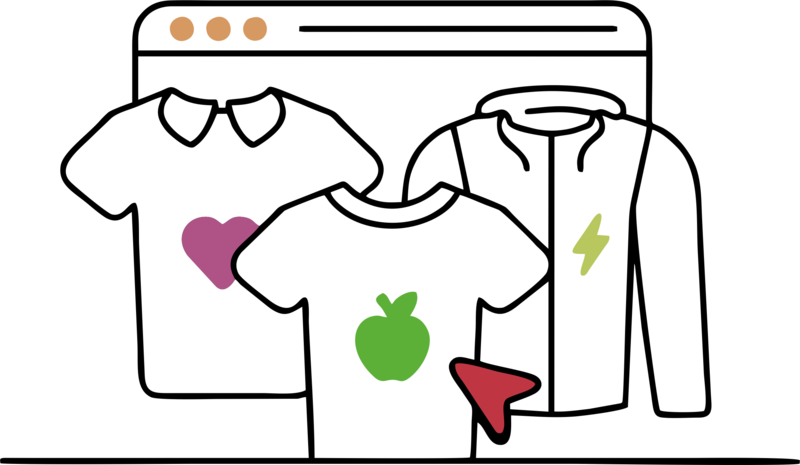 How to use online designer? Subscribe to our newsletter to stay informed.